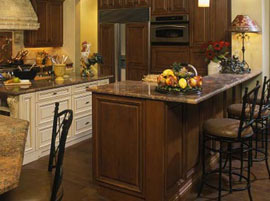 At Best Buy Granite, we understand that you only want the best quality for your home. Whether for your kitchen or bathroom, granite countertops provide your home with a touch of elegance and sophistication that it deserves. 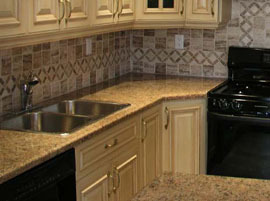 Granite and quartz counters are the two most popular type of kitchen countertops used within Canadian homes. At Best Buy Granite, you have the option on choosing your stone preference, and we will fabricate and install in your home within 5 days. When it comes to which countertop colour to choose for your home, there is literally hundreds of options to choose from. Click to view a sample selection of the more popular countertop colours that we install. We can also order any other countertop colour from granite manufacturers. 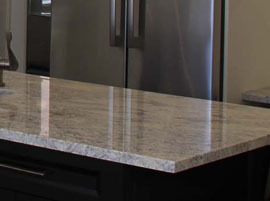 Edges add the perfect finishing touch to your granite countertop. So once you have chosen the perfect countertop colour for your space, you also want to choose how you want the edge profile of your countertop. 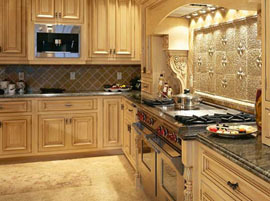 Granite and quartz counters are the two most popular type of kitchen countertops used in Canadian homes. How do you decide which countertop to use for your kitchen? 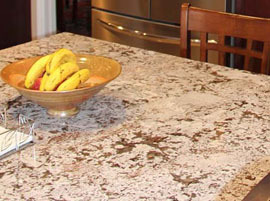 Here are the fundamental differences to consider between granite and quartz. How Much Do Granite Countertops in Toronto Cost? 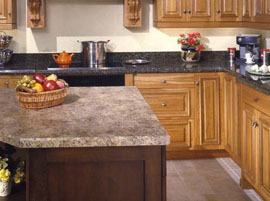 Thinking of swapping out your old kitchen countertop with a new granite countertop? Read our article and see how the industry price these natural stones and what factors will affect the final price tag before you go shopping. 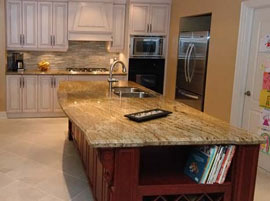 Quartz is another popular choice when comes to countertops. With its wide range of colors and durability, many homeowners are opting for this material. Click here to find out what determines the price of a quartz countertop. 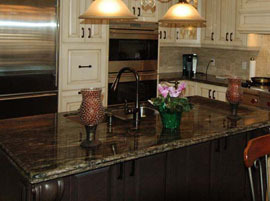 Contact us today and get a free estimate for your granite and quartz countertop project. Please provide us some details of your project, including dimensions, and we can provide you an estimate over email. © Copyright 2019 Best Buy Granite | A member of the Millo Group of Companies, Inc.